Page updated Feb 25, 2019. First published Jan 17, 2018. Glucomannan is a fibre derived from Konjac root, a plant also known as the elephant yam. 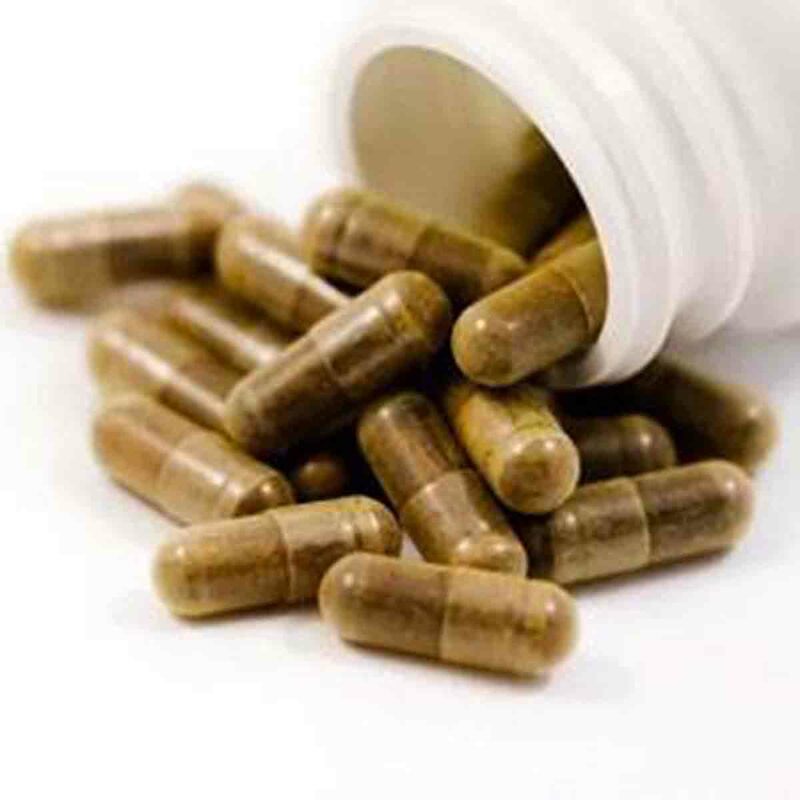 Glucomannan is widely available as a weight loss supplement, and it has the support of numerous different clinical trials to show that it does indeed aid weight loss. This multi-faceted supplement actually aids weight loss in numerous different ways, making it a great, natural, all-round weight loss supplement. Glucomannan is a soluble fibre; this is the source of all its amazing weight loss and health promoting properties. But, most of the other properties of this supplement would be less effective if glucomannan was high in calories. Thankfully, it is not! Soluble fibre cannot be fully digested in the body, and so it passes through the digestive tract more or less unchanged. So when you take a glucomannan supplement as an appetite suppressant, you know that it is not adding more calories to your diet. When you take a glucomannan supplement, drink plenty of water with it. The fibre powder starts to absorb this water, and turns the water into a thick gel, comparable in consistency with wallpaper paste. This takes up space in your stomach, and means that when you eat a meal (preferably an hour after taking the supplement), you can eat less food before you get full. This means that you feel satisfied even though you have eaten fewer calories. This decrease in calories quickly adds up, causing you to lose weight. It also helps you to stick to a low calorie diet without experiencing rampaging hunger (often the reason why we quit diets early). The thick glucomannan gel serves another purpose that helps you to lose weight as well. The gel slows down digestion, especially the emptying of the stomach after a meal. This means that you stay fuller for longer, and it takes more time after a meal before you feel hunger again. This means that you are less likely to snack between meals. If you often eat a packet of crisps in the afternoon to “tide you over” until dinner, cutting this out with the assistance of glucomannan could save you 180 calories a day! By slowing digestion down, glucomannan helps to regulate your blood sugar levels. 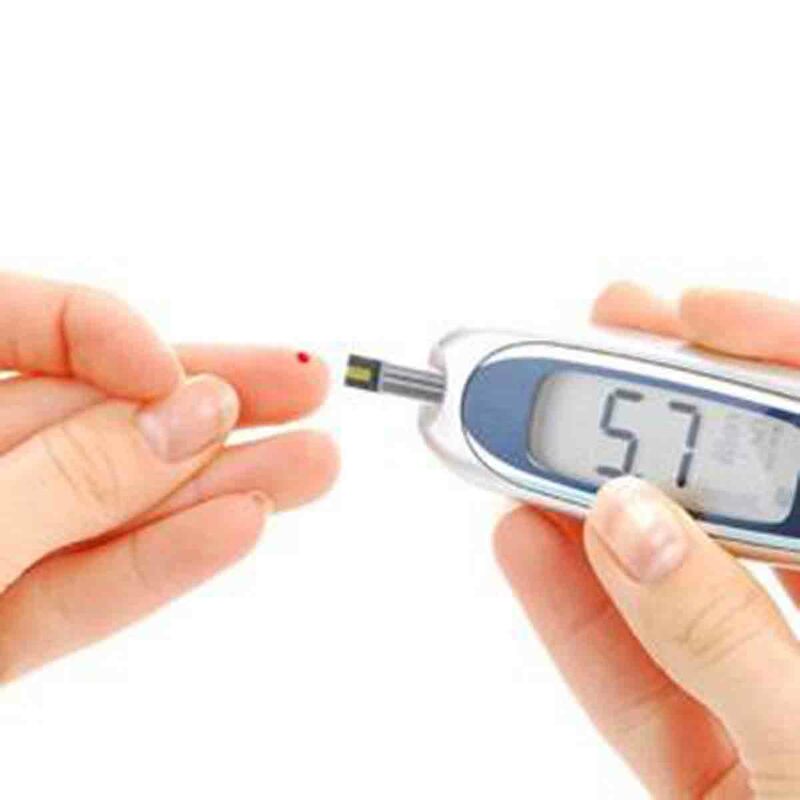 Normally, when you eat foods that are high in carbohydrates and sugars, the sugar reaches the bloodstream altogether, leading to a sharp rise in blood sugar levels. This causes the body to release a lot of insulin to process this sugar, again all at once, leading to sugar crashes. Sugar crashes are associated with huge energy slumps, and often cause food cravings and more snacking. By slowing down digestion, supplementing glucomannan means that the sugar reaches your bloodstream as a more regulated pace. This avoids the highs and lows of blood sugar levels, especially the sugar crashes that are the cause of many of our sugar cravings. Therefore Glucomannan reduces sugar cravings, and can help you to stick to your diet and reduce unplanned snacking. Glucomannan binds with fat and cholesterol in the stomach, as well as absorbing water. The fat that binds to it then passes through the body and comes out in your stool, effectively reducing the calorie count of your meal. This happens with all soluble fibres, but evidence suggests that the majority of us aren’t getting enough fibre in our diet! Prebiotics are essentially food for the friendly bacteria found in your gut. Glucomannan acts as a prebiotic, feeding friendly bacteria, which produce short-chain fatty acids like butyrate. Butyrate is interesting because animal studies suggest that it could protect against fat gain. 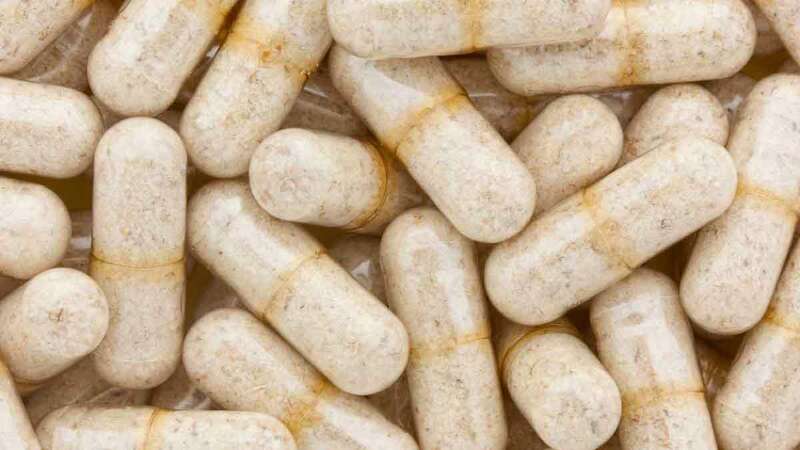 There is not enough evidence in humans to confirm this link yet, but considering that Glucomannan already has so many advantages as a weight loss aid, the creation of butyrate in the intestines appears to be an added bonus. Shiritaki Noodles (also known as Zero Calorie Noodles or Miracle Noodles) are made almost entirely out of konjac root, and so are incredibly high in glucomannan, whilst containing almost no calories. There are some versions that have included rice flour into the mixture for an improved taste and texture; these have more calories overall. Make sure you check the label to see if there are any added ingredients. Shiritaki Noodles are a great option for anyone who wants to lose weight. A packet of ramen noodles can contain as much as 380 calories, before you add any sauces or toppings. 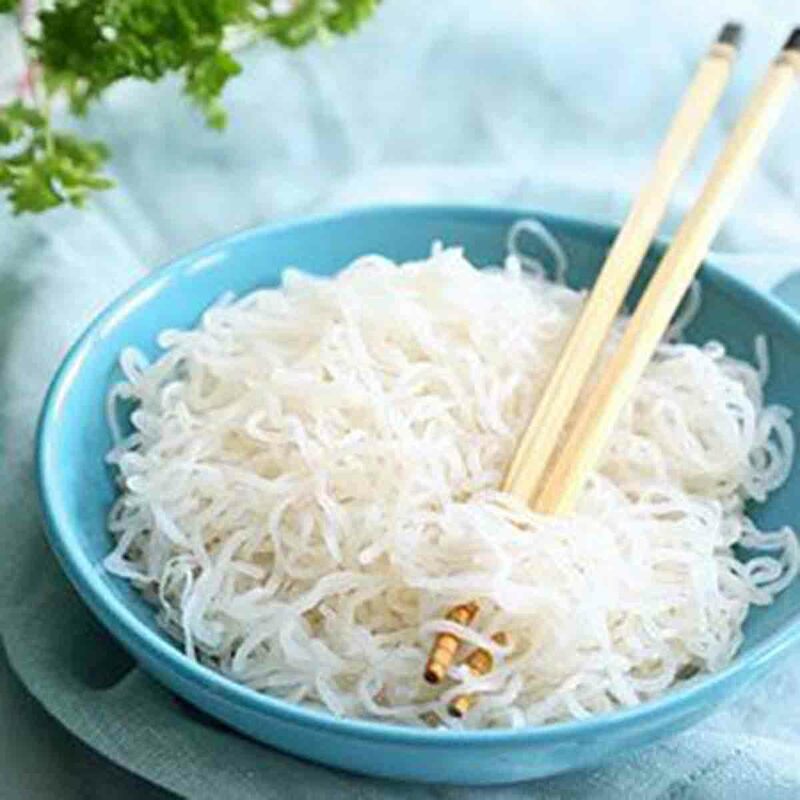 By using Shiritaki noodles instead, you are cutting a huge number of calories out of your meal, which will help you to stick to a calorie restricted diet. Shiritaki Noodles are also great if you are following a low-carb diet, but really miss having noodles. They are also gluten free. Overall, it is clear that Glucomannan is a great supplement to add to your regimen. For maximum results, it needs to be taken in conjunction with a calorie controlled diet and regular exercise, but studies show it can aid a small amount of weight loss even without taking any other weight loss measures.